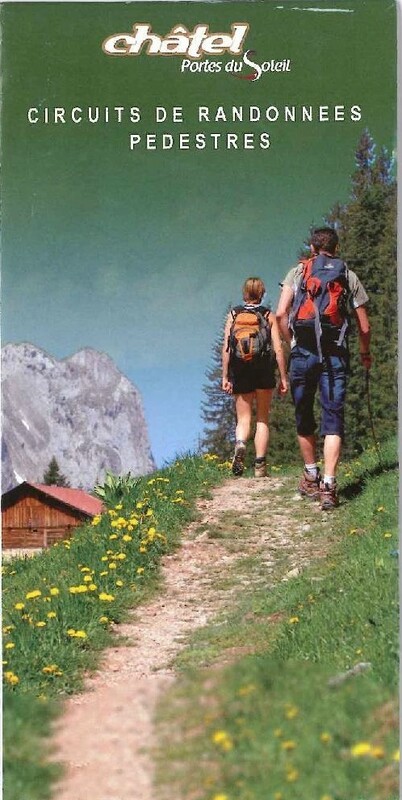 Here are the walking and MTB maps and guides for sale at the Tourist Board. 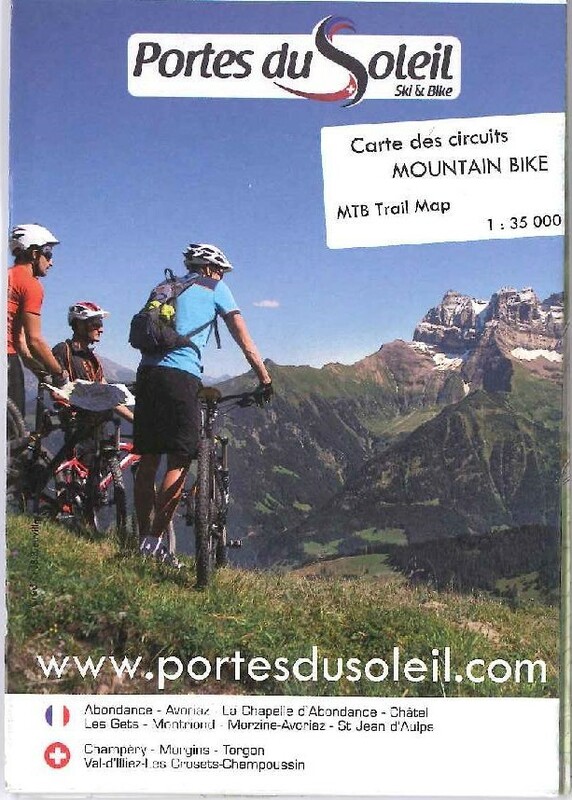 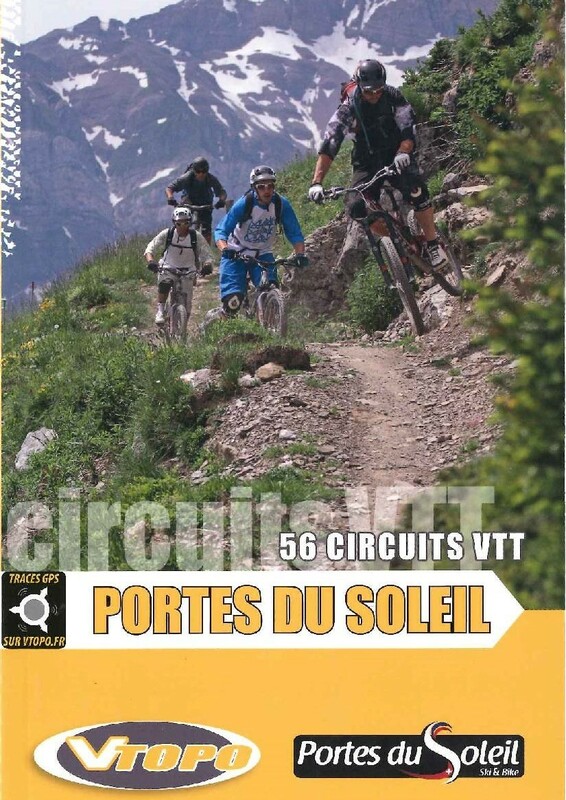 Also at your disposal the Portes du Soleil MTB Guide, a free map showing you on one side the whole area map and on the other side the details of Châtel MTB map and equipments. 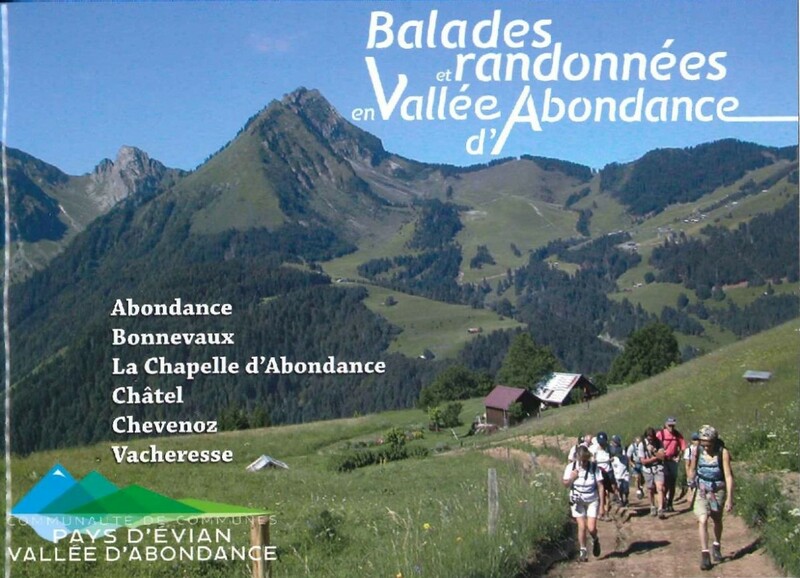 You can get as well a map showing the themed trails, lacs, activities... available in the Abondance Valley (printed only in French). 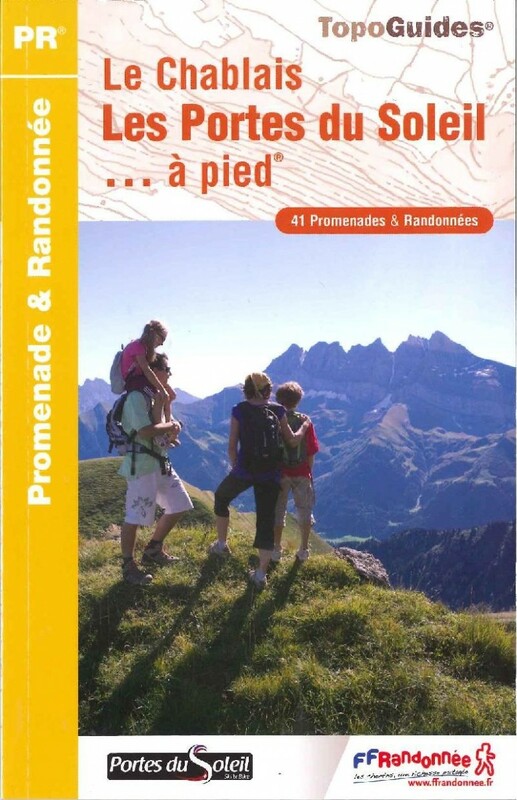 Topo guide: balades et randonnées en Vallée d'Abondance.